Marvel Studio’s third Thor film recently dropped, marking what could be considered the cinematic universe’s last hurrah before things get ultra-serious in the MCU with next year’s ‘Black Panther’ and 'Infinity War'. So far, many fans are calling ‘Thor: Ragnarok’ the funniest and most unique MCU film to date. True or false? 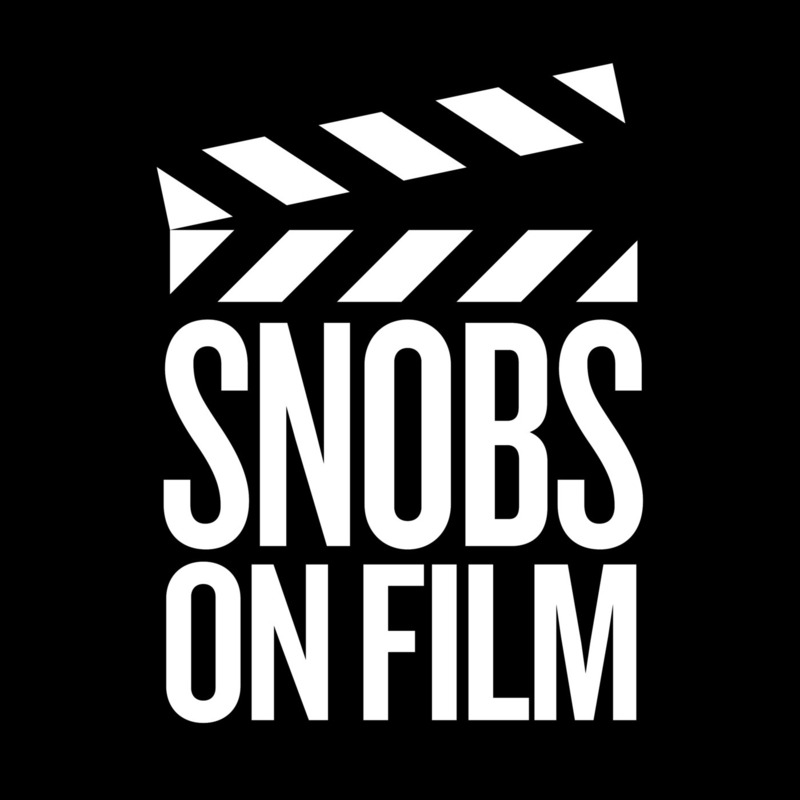 Snobs On Film gives you a full review of this Taika Waititi-helmed fall blockbuster.